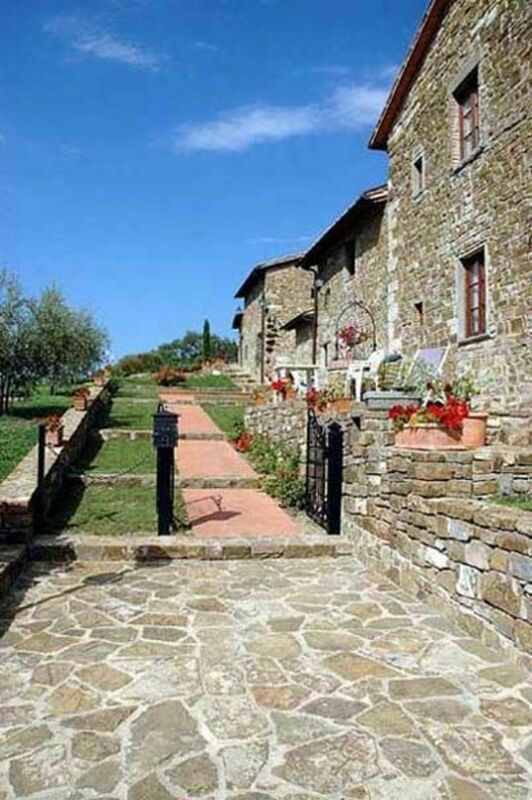 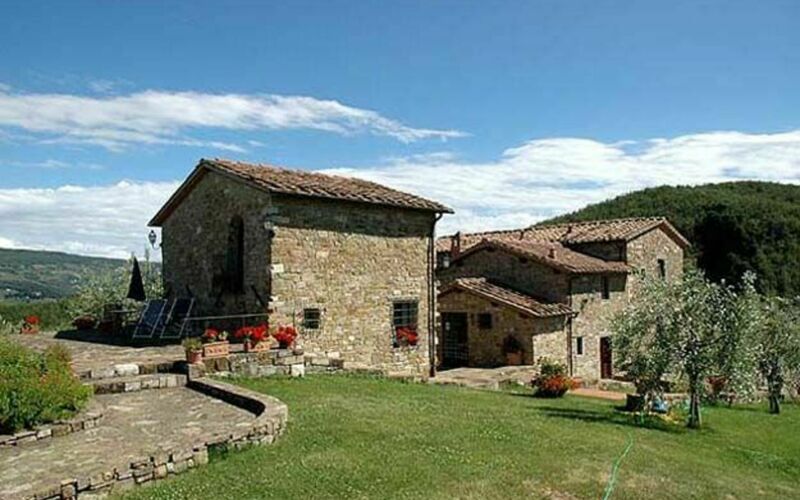 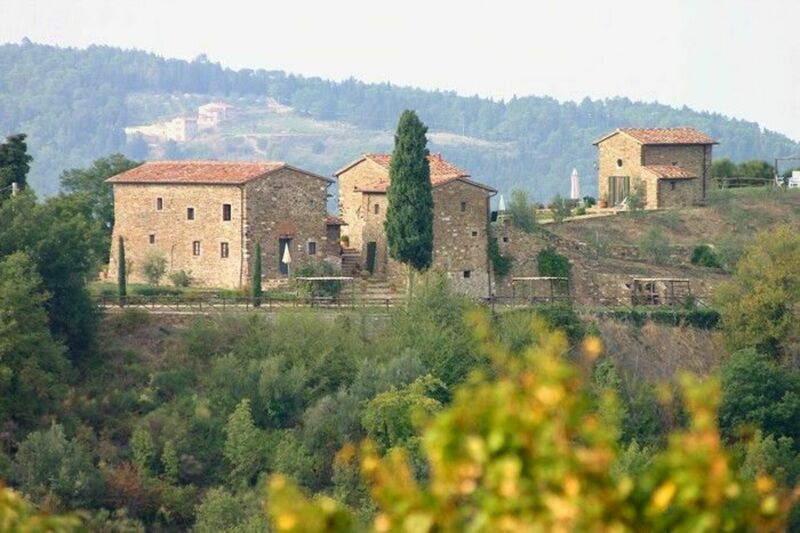 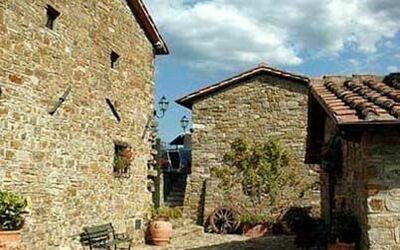 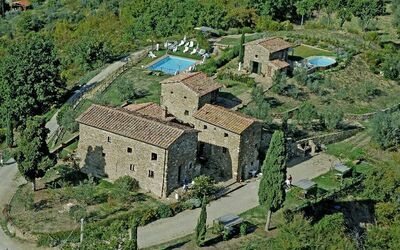 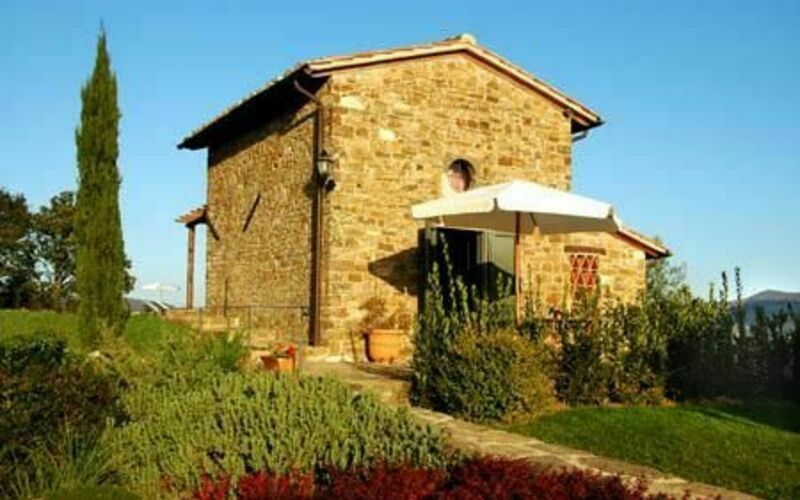 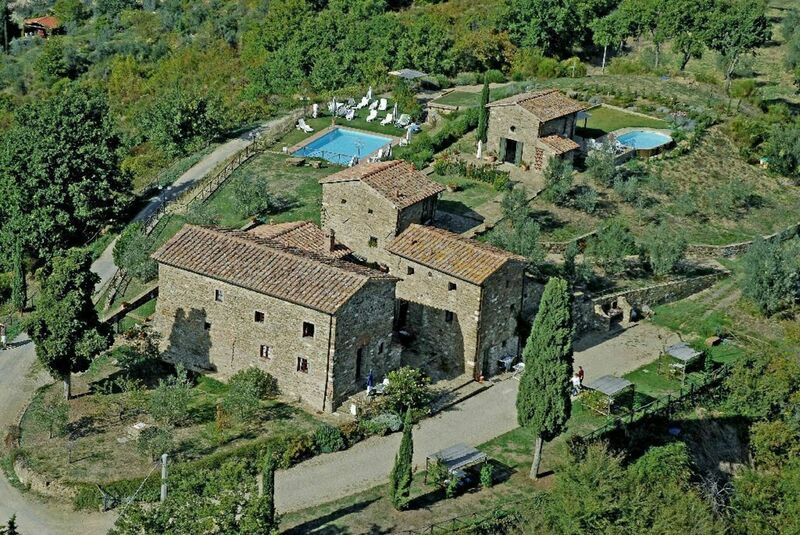 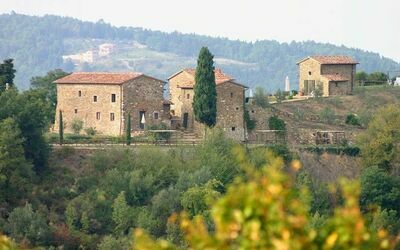 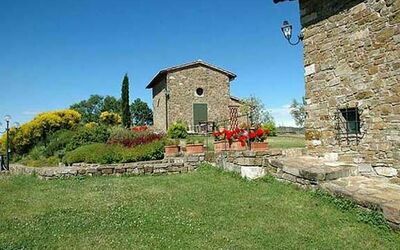 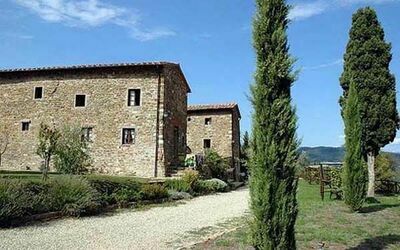 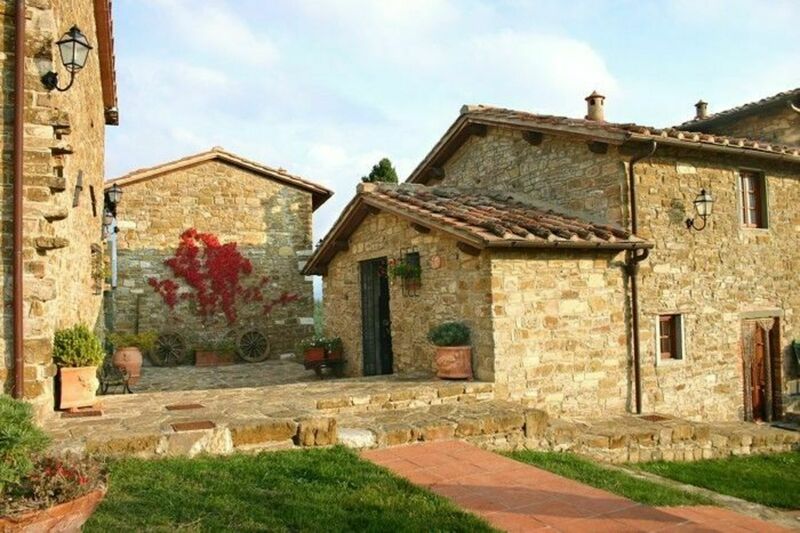 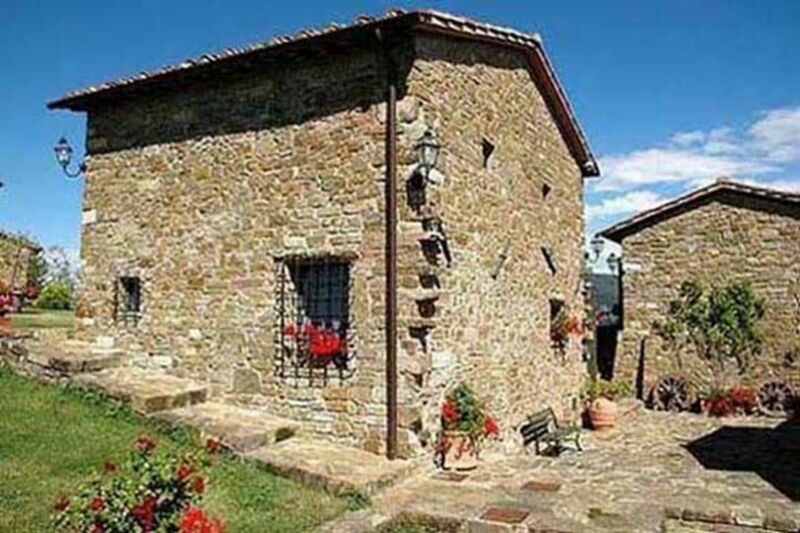 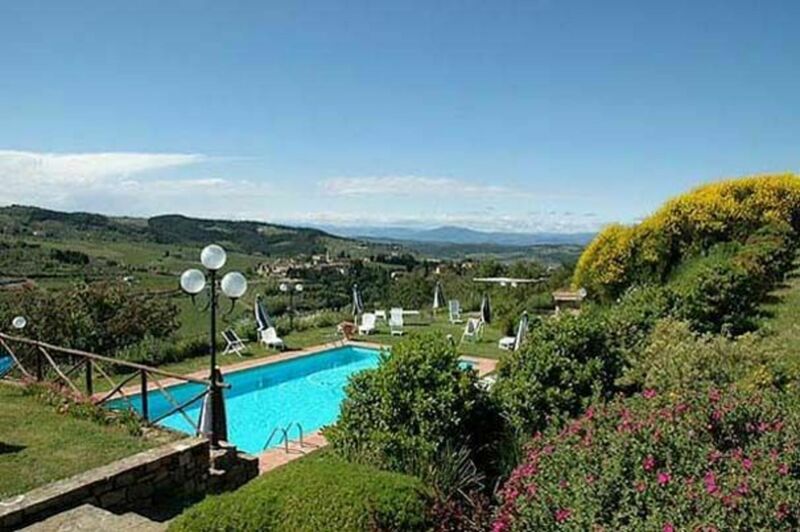 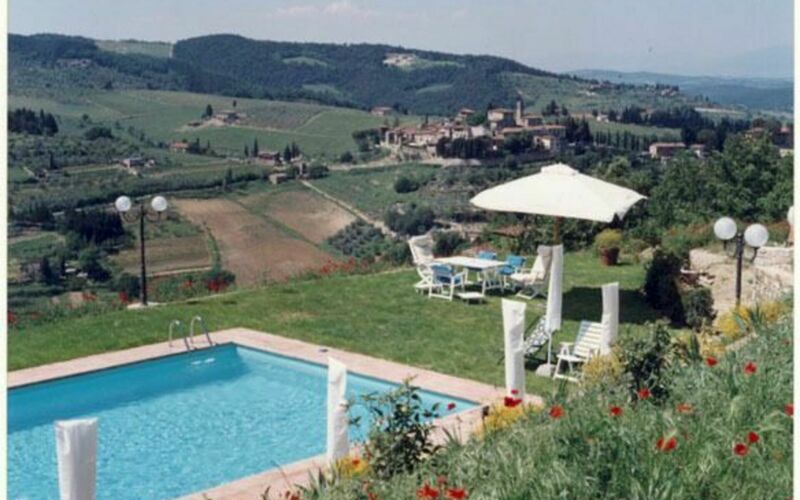 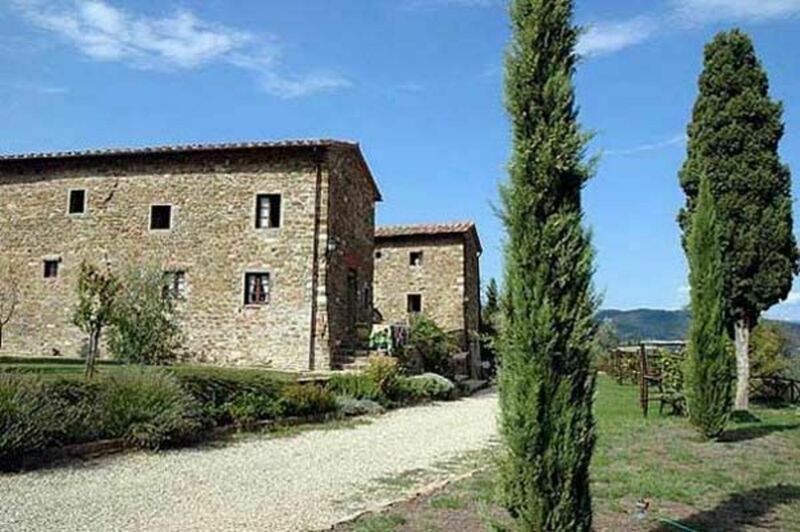 For your holidays in Chianti, a delightful hamlet of houses built around a fortified castle dating back to the 12th century which gave origin to the charming little town of Greve in Chianti. 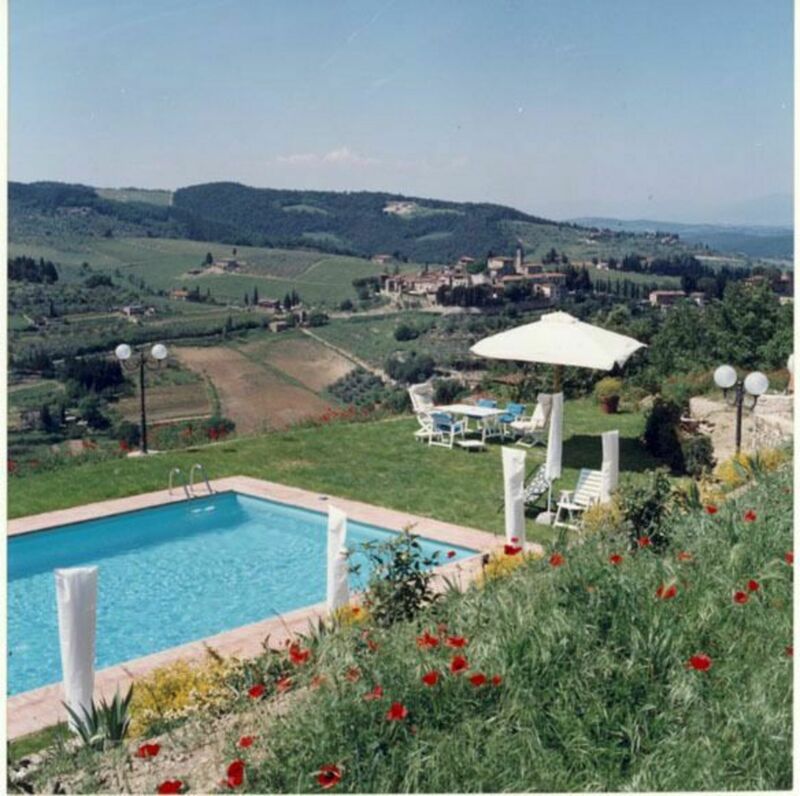 Montegonzi is situated in quiet and panoramic location, nestling deep amidst vineyards and olive groves and offering beautiful extensive views over the surrounding landscape. 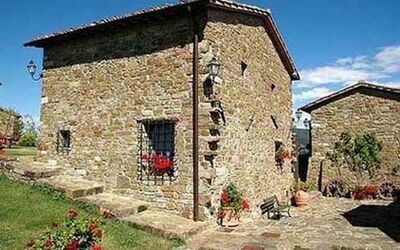 This hamlet has been recently and skilfully restored preserving its architectural original features and using ancient stones and materials. 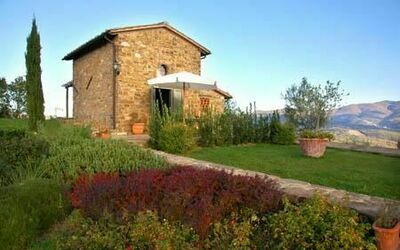 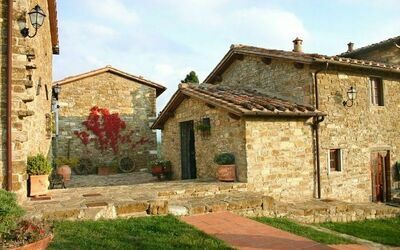 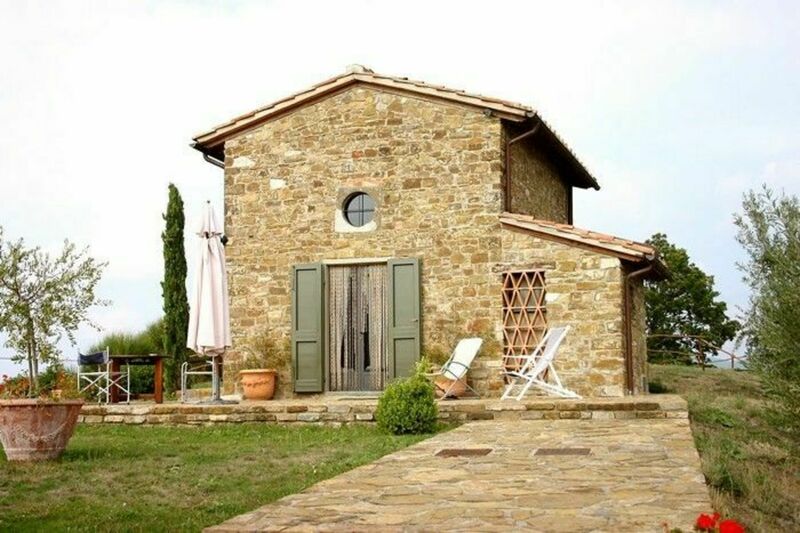 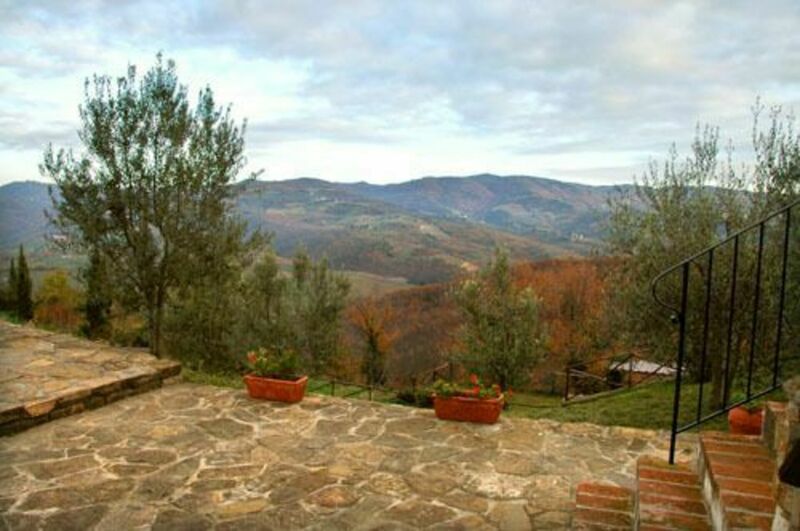 To make your holidays in Chianti simply perfect, the property comprises comfortable apartments of various sizes, all of which nicely decorated in a Tuscan rustic style. 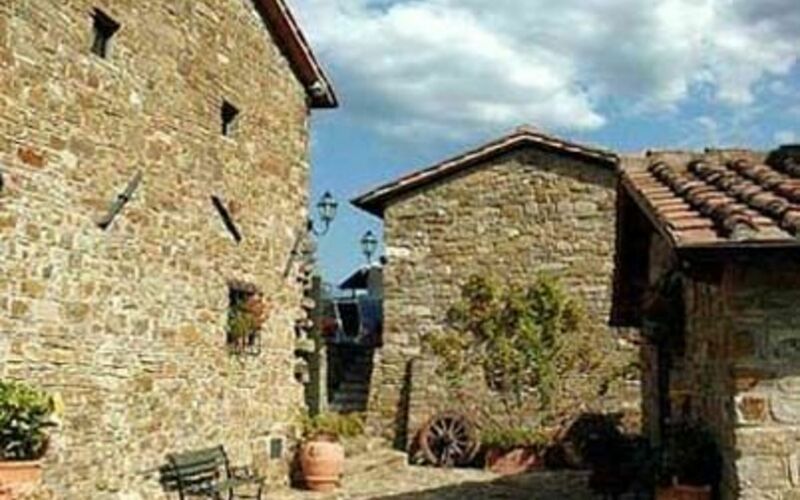 Distances: the charming little village of Panzano in Chianti with all kinds of shops 5 km, Greve in Chianti 10 km (Greve in Chianti is also reachable on foot in 2 km only), Florence 35 km, Siena 35 km. 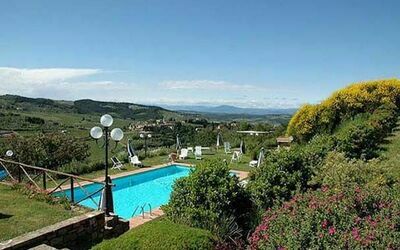 At guests’ disposal: beautiful garden furnished with sun-beds, sun-umbrellas and tables, swimming-pool (12 x 6 m – maximum depth 1,5 m – open from 31/03 to 31/10) situated in panoramic location, shared barbecue, private furnished outdoor area for each apartment. 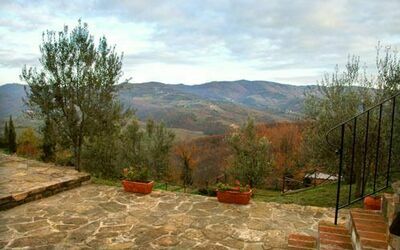 Shared washing-machine, iron available on request. 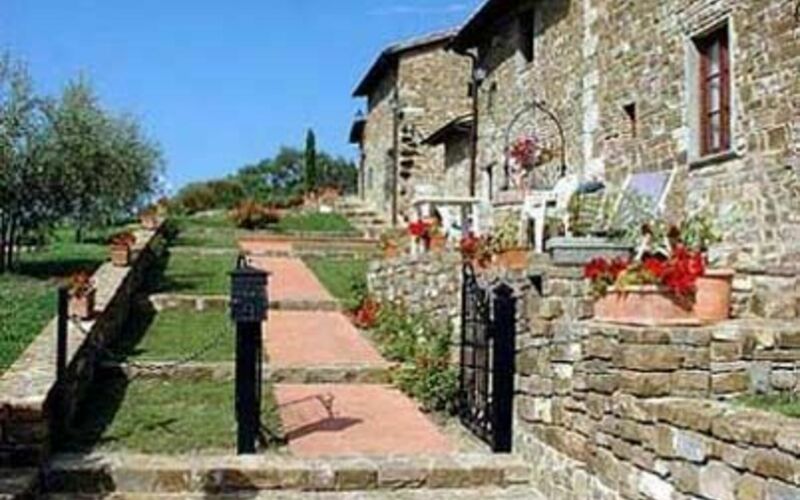 The access to the property is via an unpaved road not suitable for sports cars. 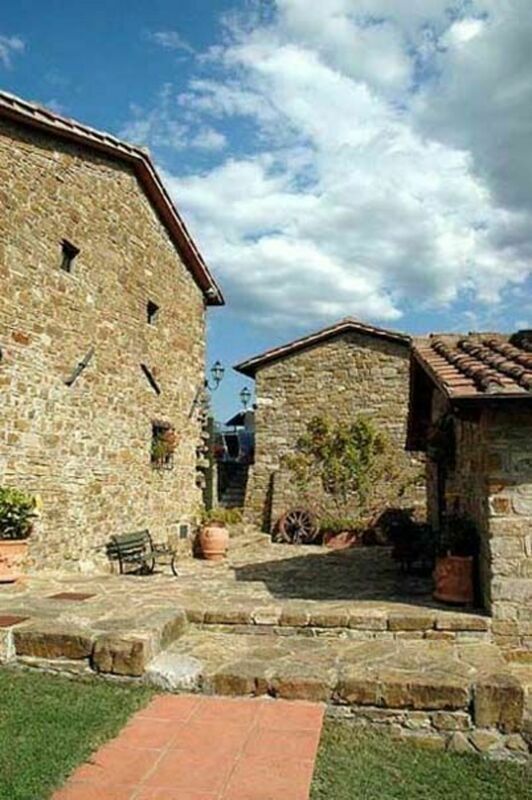 Covered parking within the grounds. 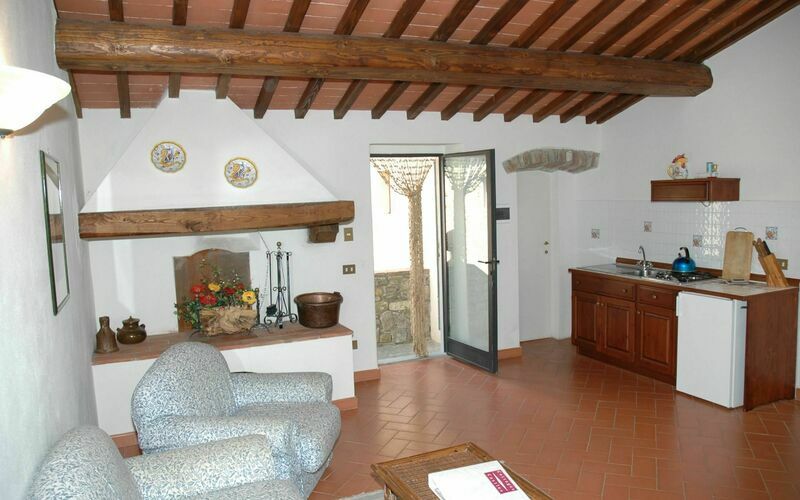 Small pets are allowed (€ 20 per pet). Extra services: maid service available by arrangement (payment on the spot). Extra bed and baby bed available on request (to be paid locally).